Mike Wallace has served as director for the CCB since 1988 when he took over the podium for the summer band concerts in Franklin Park. He became the full-time director in 1990 when Paul Rosene retired from the position. When not conducting he has also played Trombone among other instruments in the CCB. 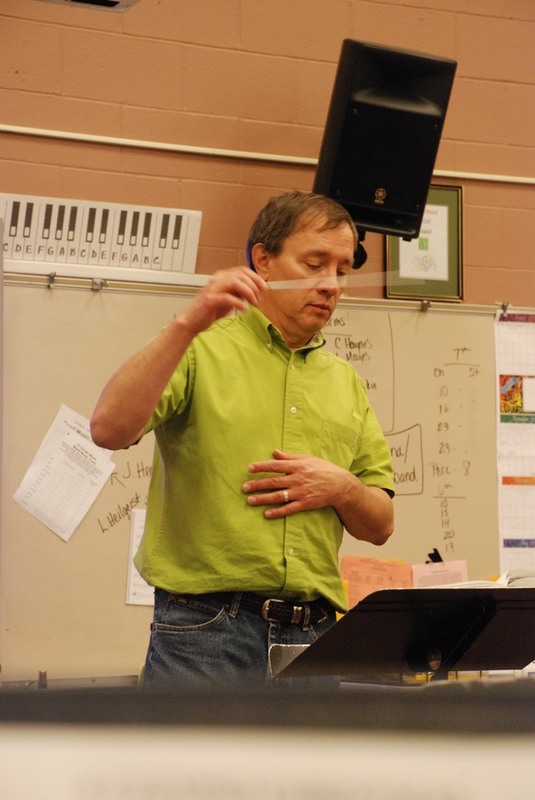 Mike is retired as an instrumental music educator for Bloomington Junior High School, several elementary schools in District 87, as well as a private music teacher and music director for various community theatre productions. He has music degrees from Carroll College and the University of Illinois. 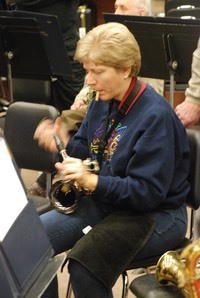 The Community Concert Band (CCB) typically has about 50 active members from the Central Illinois area and performs year-round. Michael Wallace is the conductor. The band is an all volunteer organization and provides its concerts for free to the public. Many members also play in smaller ensembles that are associated with the band. For example, there is the "Opposite Sax" Quartet, Clarinet Choir, Flute Ensemble, Brass Ensemble and Dixieland band. The band also features soloist from the band as well as guest musicians such as Amy Gilreath and Greg Allen. 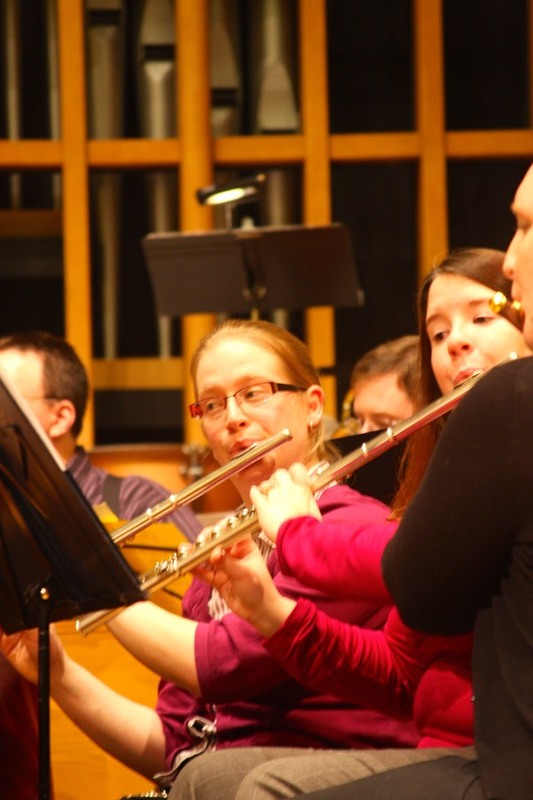 Membership in the Community Concert Band is open to all instrumentalists 18 years of age or older, or high school age by permission, who play instruments found in the standard scoring of the concert band. Participation in the activities of the CCB is on a voluntary basis and is not restricted by audition or fee. If you are interested in joining the band, send an e-mail to the Director, Mike Wallace.